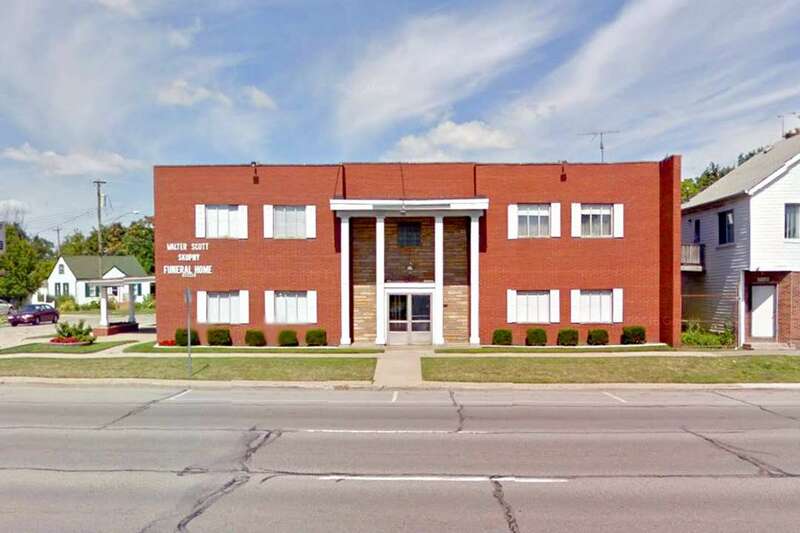 The Walter Scott Skupny Funeral Home & Cremation Service sits right on the Northeast edge of Detroit in the quaint town of Roseville. 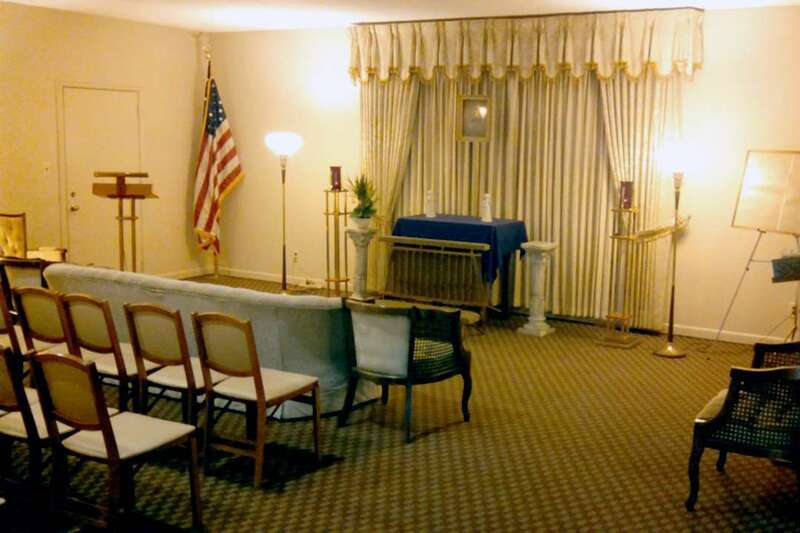 Family-owned and operated, the Walter Scott Skupny Funeral Home is less than a mile away from Sacred Heart Catholic Cemetery and only an eight minute drive to Lincoln Memorial Park Cemetery. 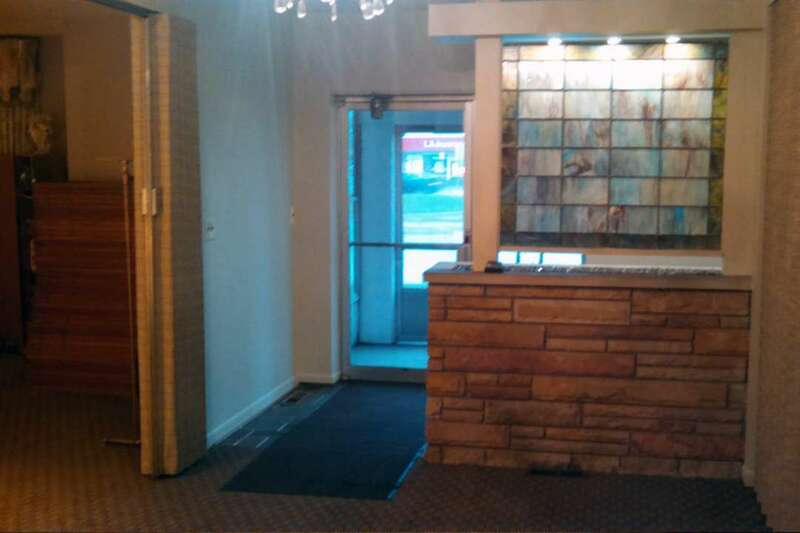 The Walter Scott Skupny Funeral Home is still operated by members of the Skupny family. Because of this, they have the flexibility to create uniquely personal services that are responsive to the needs of the family. The prices below are based on the General Price List for Walter Scott Skupny Funeral Home & Cremation Service. However, funeral homes sometimes have special pricing packages available, and you should ask if those are available. Please let the funeral director know that you found Walter Scott Skupny Funeral Home & Cremation Service on Parting.com to allow us to continue helping families like yours. The General Price List we have on file for Walter Scott Skupny Funeral Home & Cremation Service has an effective date of May 1, 2016. The prices on our site are for your reference only. We can’t guarantee that the actual prices will be the same as the prices listed on our site. All funeral homes have an effective date on their Price Lists that are subject to change and we recommend that you ask the funeral home for its most recent prices over the phone or for a copy of their General Price List. 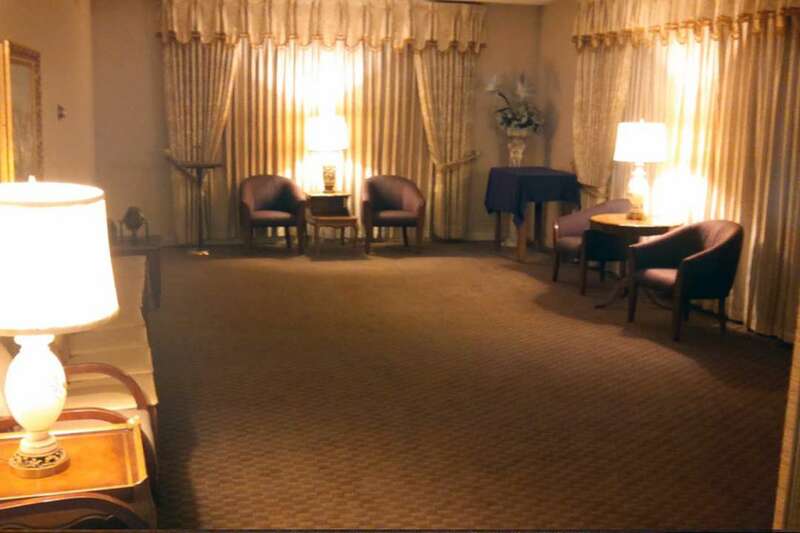 The funeral directors at Walter Scott Skupny Funeral Home & Cremation Service are available to provide you with expert advice.